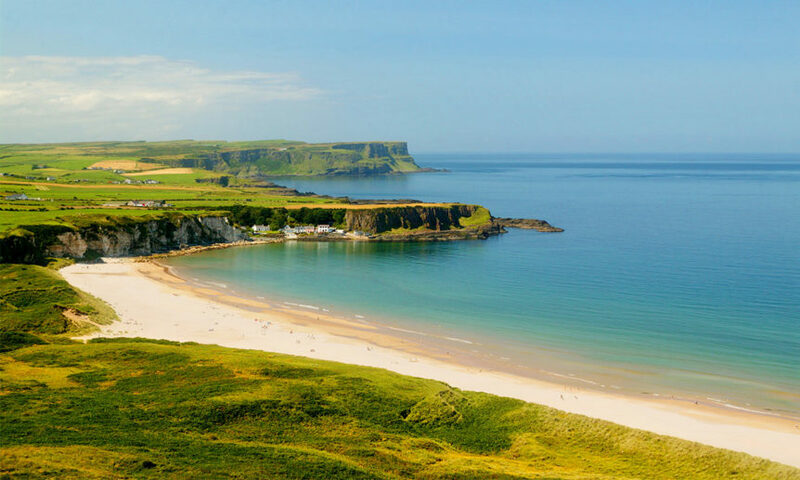 Nearby is Portrush, a sea side resort, popular for decades, because of it’s amusement parks and two beautiful beaches, plus various sporting activities, such as golf, tennis, surfing and horse riding. 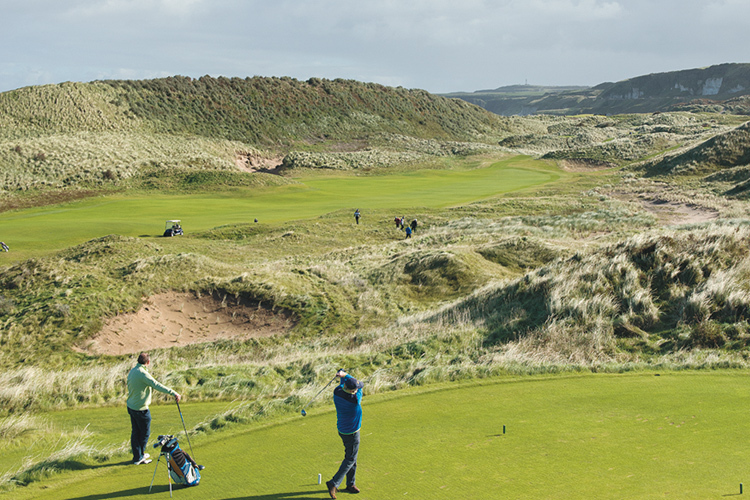 Five excellent golf courses are within easy reach (one Championship course – Royal Portrush). Water-sports, surfing, sailing, fishing and riding are all close at hand. 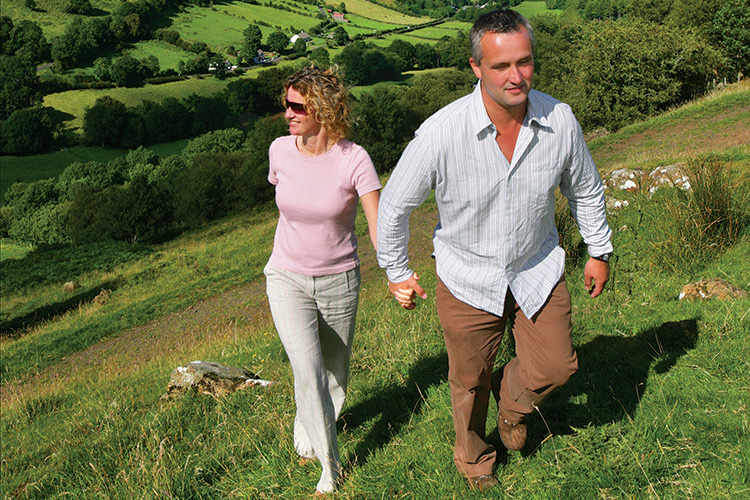 Walks are easily planned with printed routes provided by the Guest House. 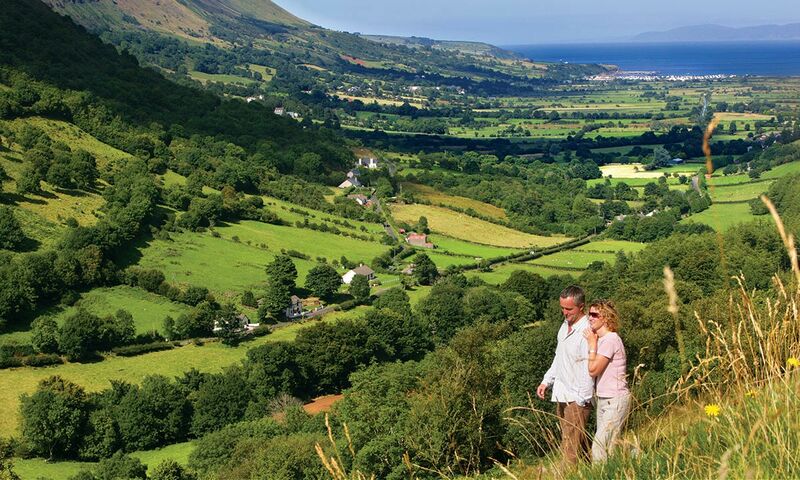 The National Trust and the Local Councils maintain good walking paths around the coast, almost all off the roads. 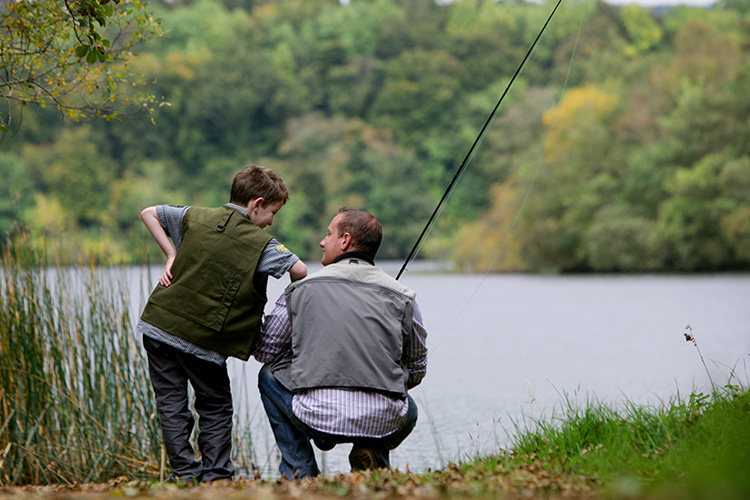 The Jet Centre in Coleraine has all round entertainment, movies, kids indoor playground, restuarant, bowling and more.. 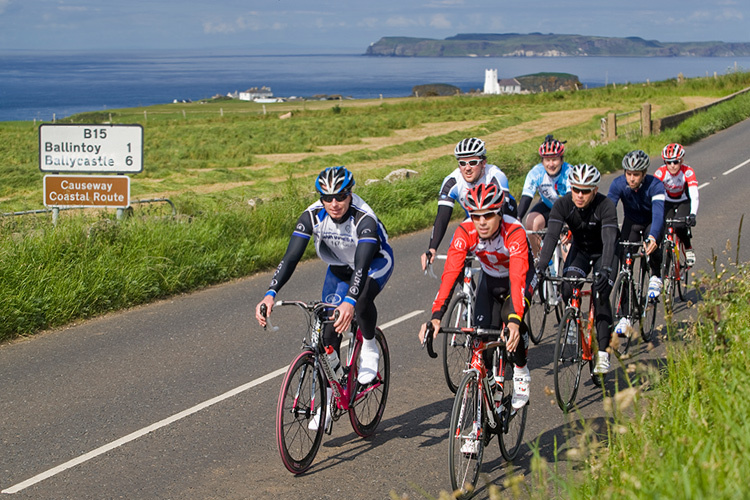 Enjoy and discover great scenery along the Causeway Coast, including Portballintrae, Portbradden, Dunseverick Harbour and the Giant's Causeway. Walks to suit everyone. 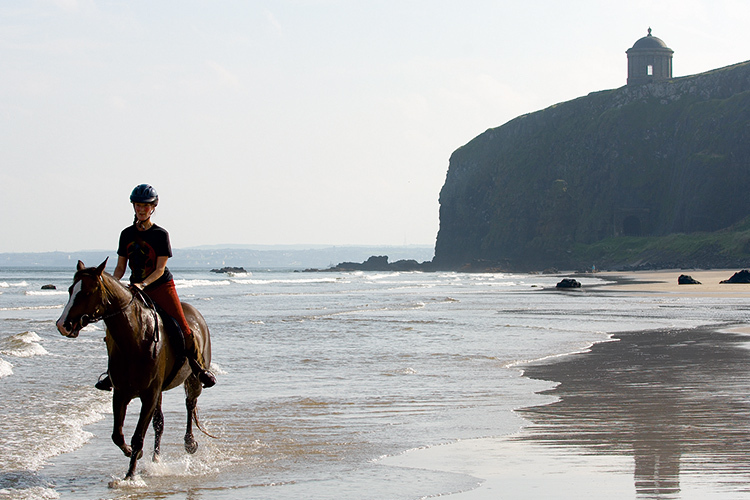 Trekking and off road horse riding, following farm tracks and streams on horseback at Sheans Horse Farm and around the north coast, suitable for riders of all abilities. 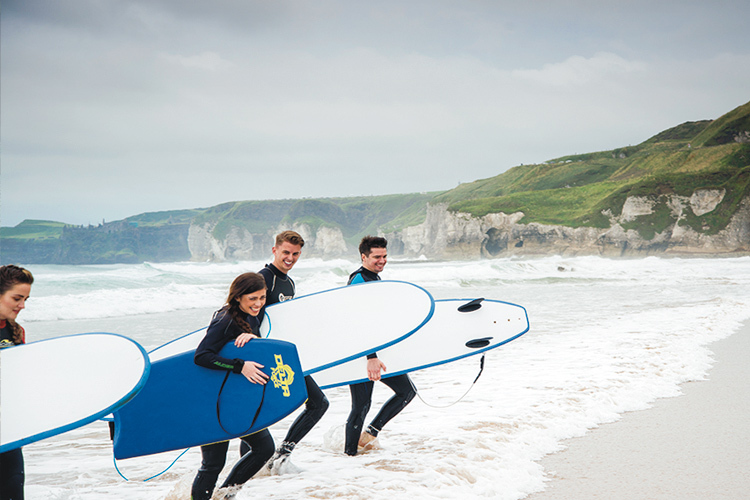 Local Surf School, Troggs, offer surf lessons and surf courses on the stunning Causeway Coast, Portrush for all levels of surfer, changing areas and warm showers . 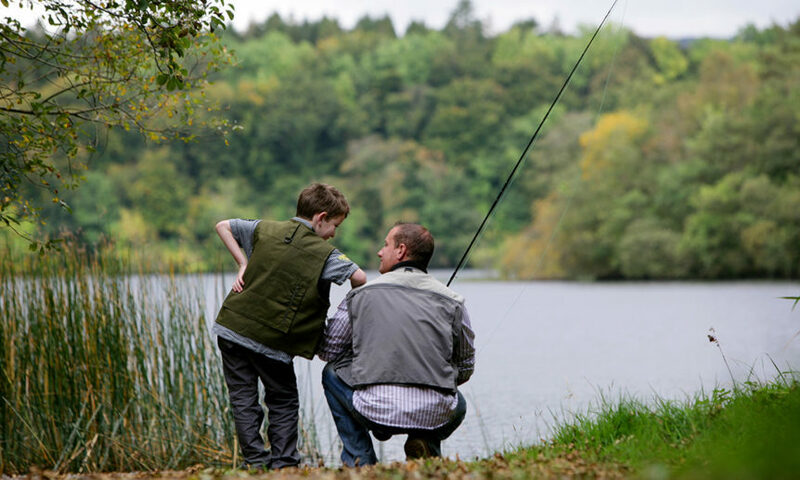 Fishing on the Causeway Coast & Glens area offers a variety of class freshwater, sea angling and coarse fishing in a variety of scenic settings. 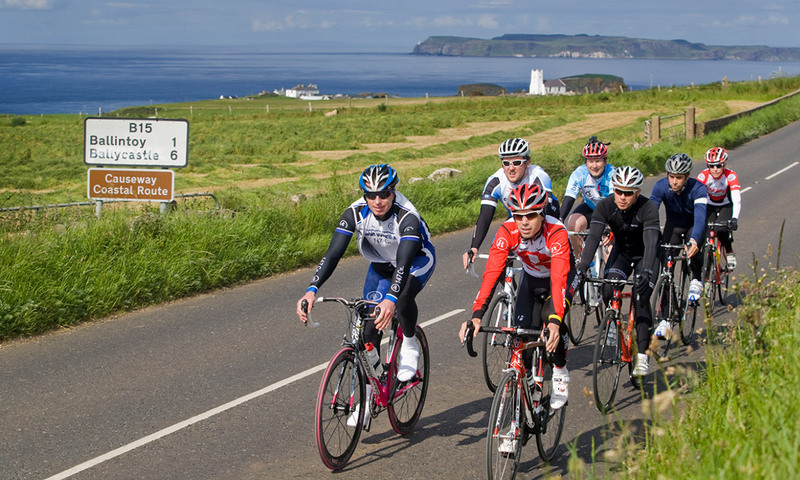 Cycle through the Causeway Coast & Glens area, famous for its stunning landscapes, challenging climbs and quiet trails suitable for all abilities. 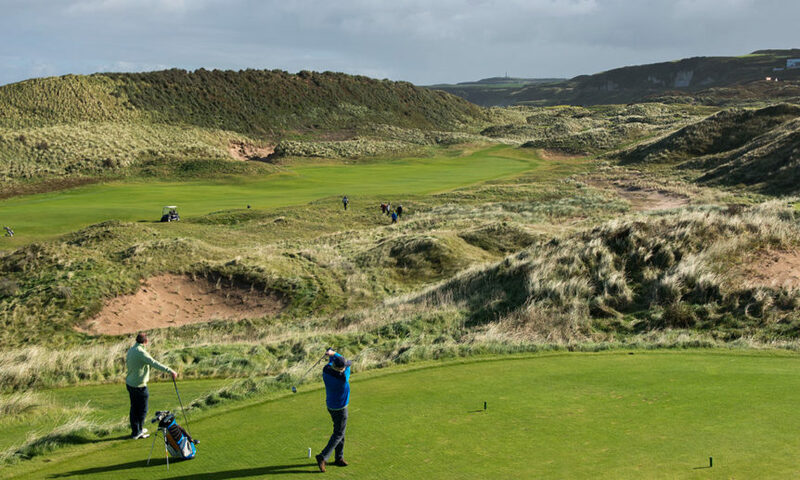 Experience the best Golf Courses on the North Coast Of Ireland with some challenging courses and home to a few well known golfing champions. 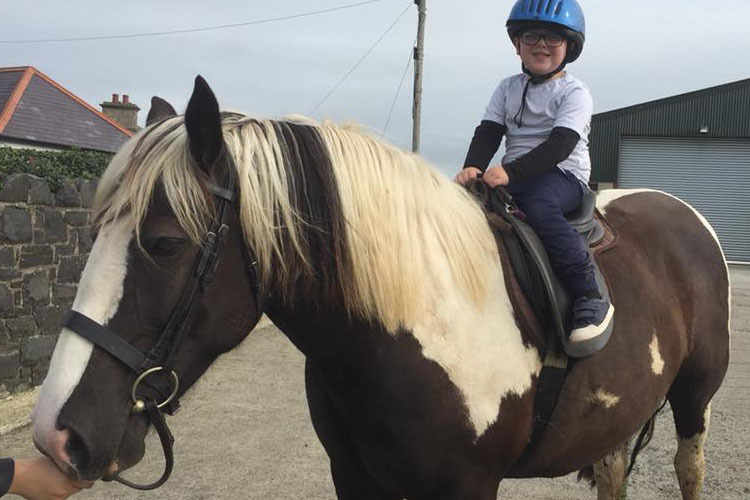 Enjoy a family day out at the nearby fun farm, where children can enjoy both games and seeing various animals. Opening times and prices on Facebook. 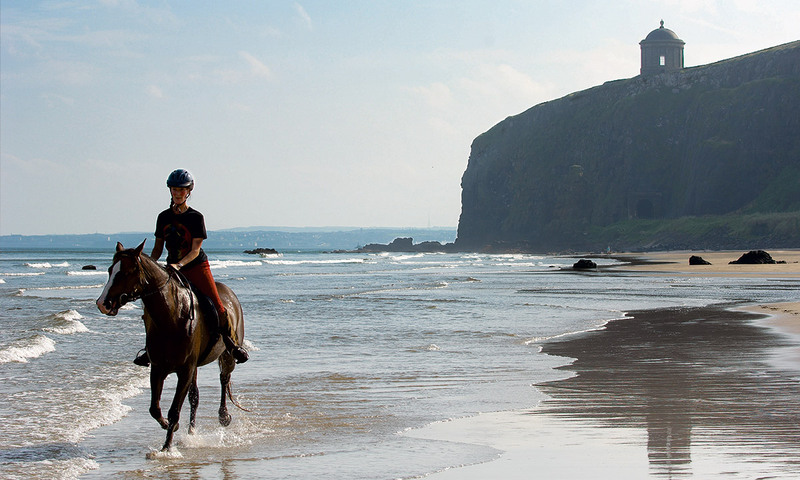 Enjoy a scenic break on the North Coast of Ireland. 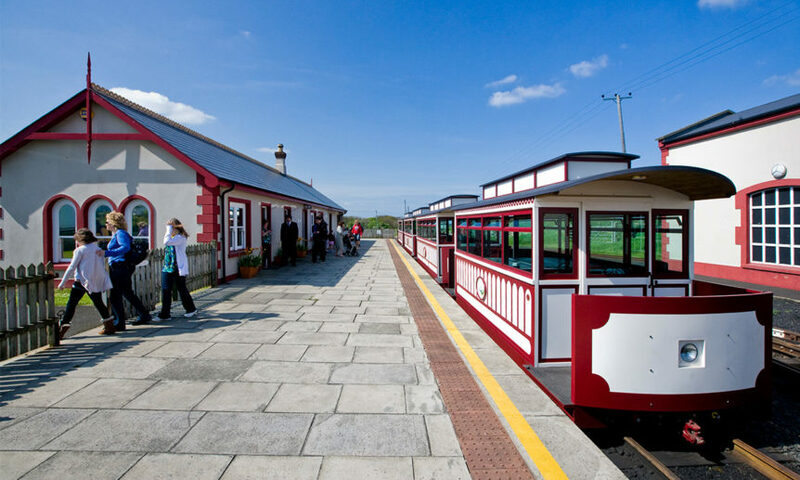 Book online, call or email us to make your booking.